Everyone should have straight teeth. They are easier to clean. They wear less. And as an added bonus, they look better. A large number of dental problems are caused from improper tooth positioning. Therefore, by correcting the position of the teeth, most of these problems can be prevented. In honor of Oral Cancer Awareness Month, Nelson Dental Care will be offering free oral cancer screenings throughout the month of April. Oral cancer is not a rare disease. Approximately 49,750 people will be diagnosed with oral cancer every year in the US. It kills one person every hour of every day, and approximately 132 new individuals will be diagnosed with it each day. The good news is that it can often be found early in its development, through a simple, painless, and quick screening. Many people walk around with chipped, uneven, or discolored teeth. Some of these people are very self-conscious about their smile and tend to hide their smile, hold back, or cover their mouth with their hand when laughing. 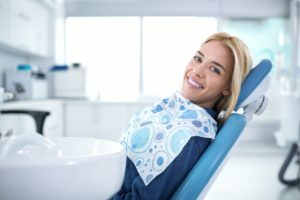 One of the greatest benefits of cosmetic dentistry is the boost in confidence and self-esteem that comes from having a smile you can be proud of. Let me start by talking about some of the myths surrounding cosmetic dentistry. Get Affordable Teeth Whitening in Metairie While Making a Difference! Those who are familiar with Nelson Dental Care are probably already aware of the charity events we’ve done in the past. Our practice is incredibly proud and honored to be able to participate with charities that do great work in our local community and around the world. This time around, we’ll be offering a service we know many patients find valuable: teeth whitening in Metairie! 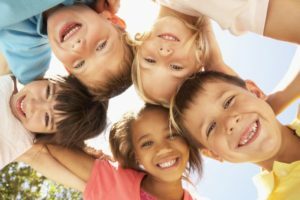 By getting your teeth whitened, you can make a difference in the lives of children in your neighborhood and other parts of the world. Here’s how! Comments Off on Get Affordable Teeth Whitening in Metairie While Making a Difference! Every man, woman and child requires sleep. Its purpose is somewhat unknown, except that it seems to allow our body and mind to regenerate and recharge. Each person varies in the amount of sleep required and many chemicals, such as caffeine and nicotine, can affect the quality of sleep. The body cycles through different stages of sleep from light, transitional non-REM sleep to deep sleep to rapid eye movement (REM) sleep. There are many consequences of not getting the proper amount or quality of sleep during the night. These include dozing off at inappropriate times of the day, higher risk of car accidents, and lower pain threshold/tolerance. When you’ve got a busy schedule and the holidays are coming up, it can be easy to forget about important appointments related to your health. However, did you know that if you have unused dental benefits sitting in your insurance account, you won’t be able to use them by the new year? 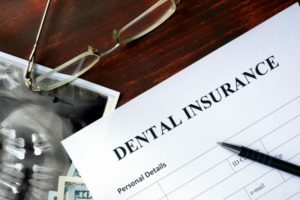 Considering that an overwhelming majority of dental insurance plan participants don’t reach their annual maximum, a dentist in Metairie wants to help make that process of using them easier. Here’s why you should take the time to use them and the best ways to do it. Your first line of defense against preventable oral health issues starts with your toothbrush and your dental floss. 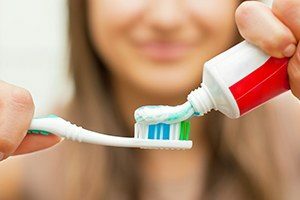 While they are important for keeping your teeth and gum healthy, it is not enough. The American Dental Association also recommends you visit your dentist in Metairie twice a year for a cleaning and checkup; however, two-thirds of adults skip these appointments. Often, lack of dental insurance influences the decision to delay routine visits. It is natural to fear the cost of the services, but you have another option. You can keep your smile a priority with an in-house savings plan. 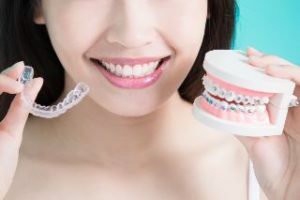 Want Help Choosing Between Braces or Invisalign in Metairie? If you’ve always been bothered by your less-than-perfect smile and want to straighten your teeth, you’ll be glad to know that you have a couple of different choices. For many decades the only option was traditional braces, but fortunately, that’s no longer the case! Modern options like Invisalign in Metairie offer the same great results as braces – without the hassle of brackets and wires. It’s always worth it to do a bit of research before committing to treatment, so we’ll get you started by explaining the benefits of Invisalign and what you can expect from the procedure. Keep reading to learn more! 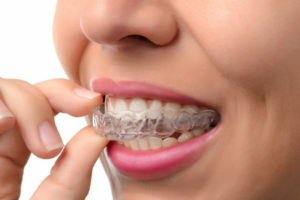 Comments Off on Want Help Choosing Between Braces or Invisalign in Metairie?